This Mother's Day, give your Mom everything she wants. 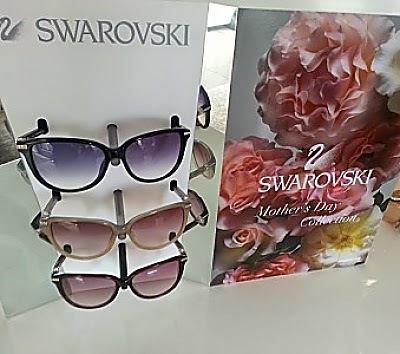 To help our readers shop for the perfect gift, we attended a Mother's Day preview hosted by the Accessories Council and found a variety of fawn-worthy picks--from luxury designer items like an MCM reversible leather belt ($150), Kemi Designs custom, gold-plated necklaces ($150) and Swarovski sunglasses ($175), to glam on a budget items like Dearfoams Sequined Ballerina slippers ($34), Roman & Sunstone heart beaded stretch bracelets ($18) and Printed Village scarves ($38). 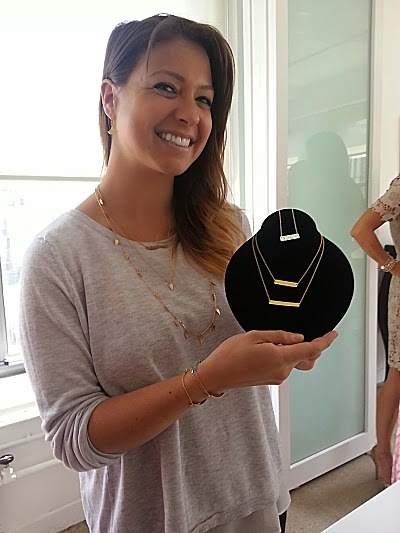 Kemi Designs creator, Kemi Gadaleta, shows off her handcrafted, gold-plated necklaces, $150. 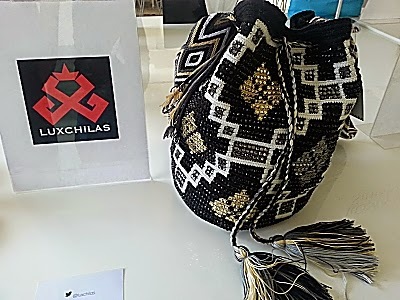 This stunning boho chic Mochila Fringe Bag, is embellished with crystal, and leather fringes, $450. 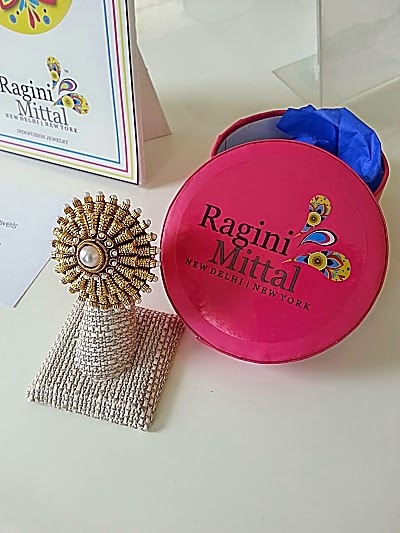 We love this unique,gold-and-faux-pearl-accented Ragini Mittal 'Wheel of Fortune' Ring, $150. 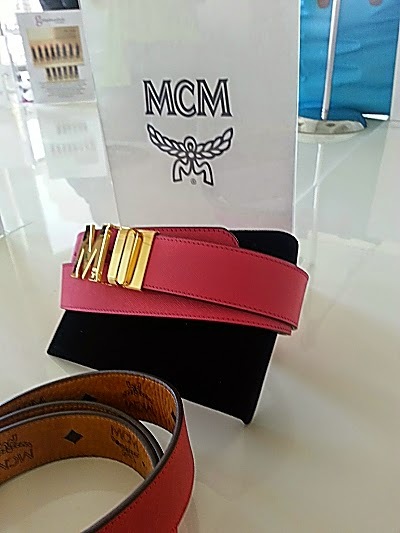 MCM's signature monogram, reversible belt with an 'M' buckle that also stands for Mom, $150. Swarovski 'Edith' cat-eye sunglasses feature a row of baguette crystals, $175. 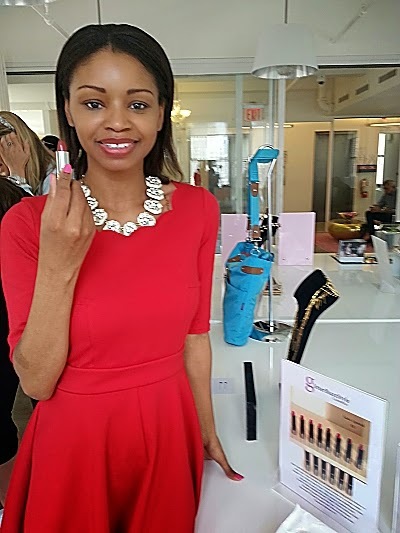 Created by blogger, Chastity Palmer-Davis, GlitterBuzzStyle 'Gala' lipstick is a beauty bargain, $11. 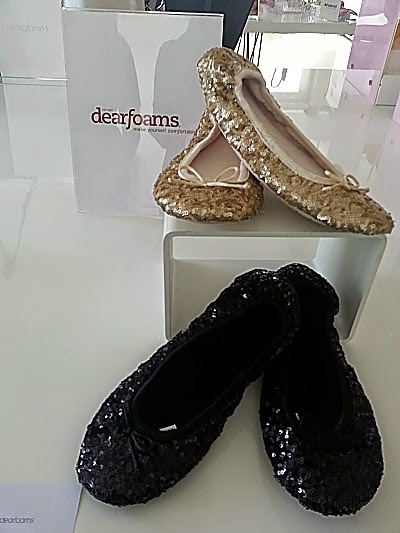 Mom will adore these fashionable and comfy Dearfoams sequin slippers, $34. 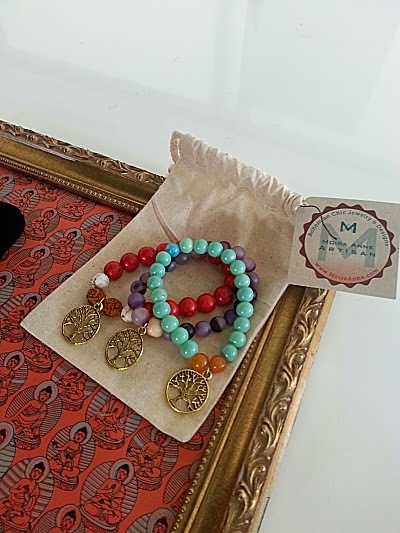 Moira Anne handcrafted bracelets come in a variety of stones and protective symbols, $35 and up. 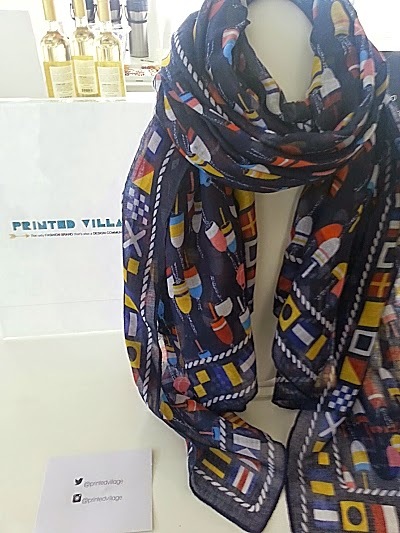 How cute is this Printed Village 'Oh Buoy' nautical theme scarf? $38. 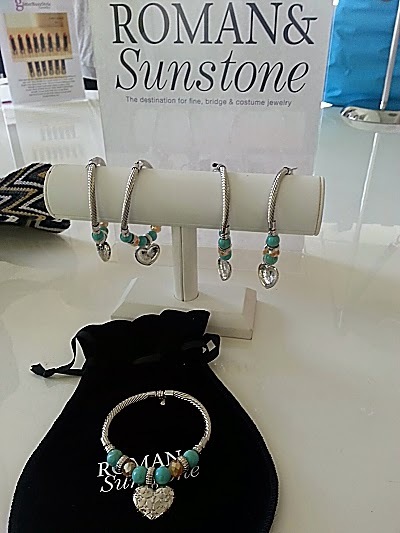 Roman & Sunstone heart beaded stretch bracelets made with genuine elements, $18.